Didn't bring my camera. 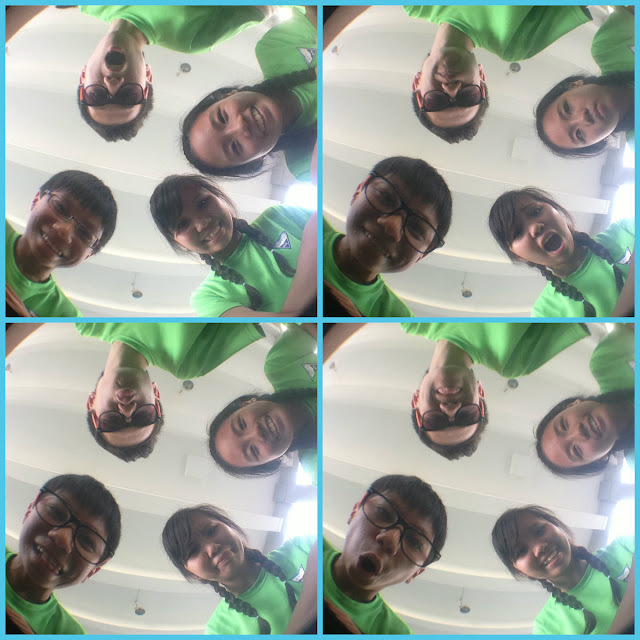 So i just gotta work with my phone ): Sorry for the unclear pictures! 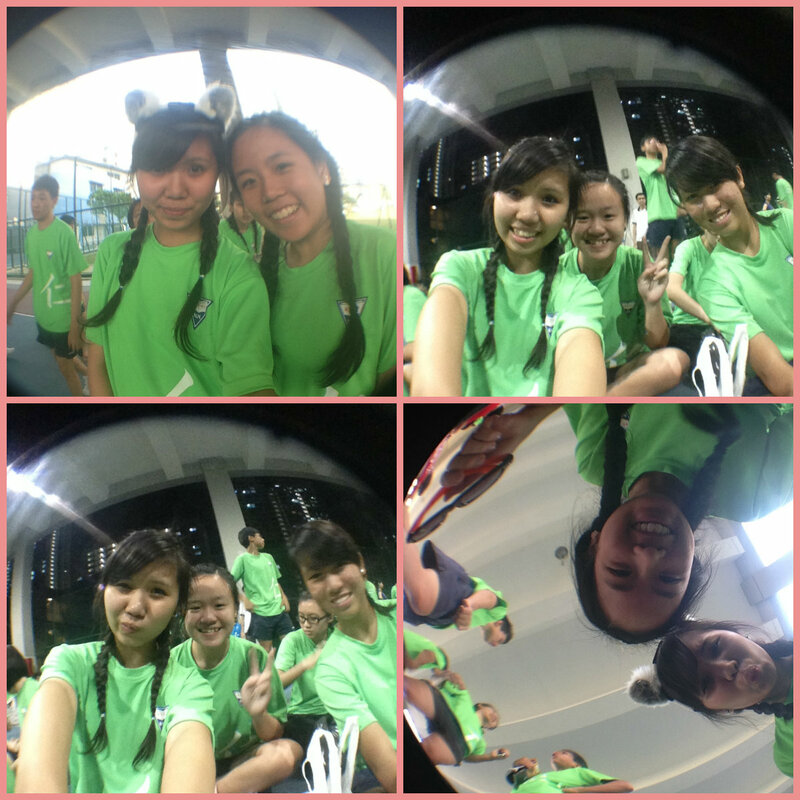 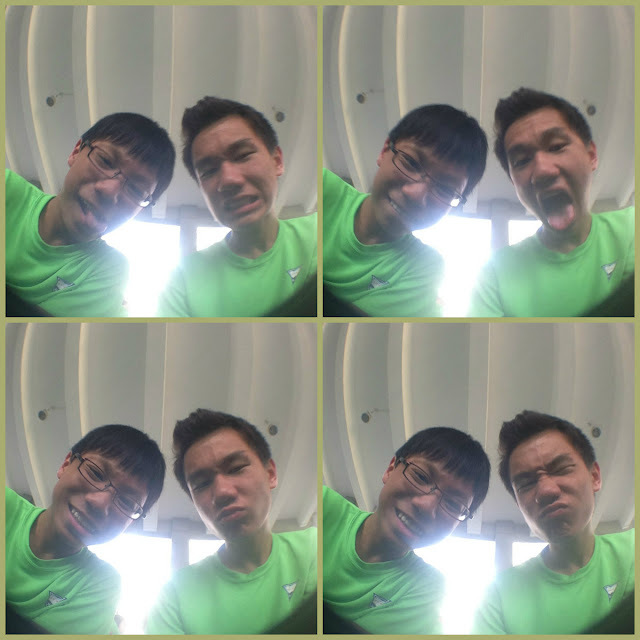 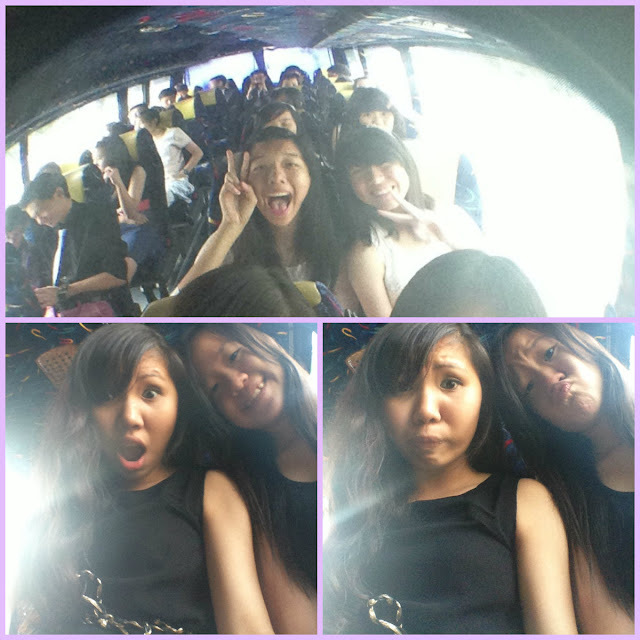 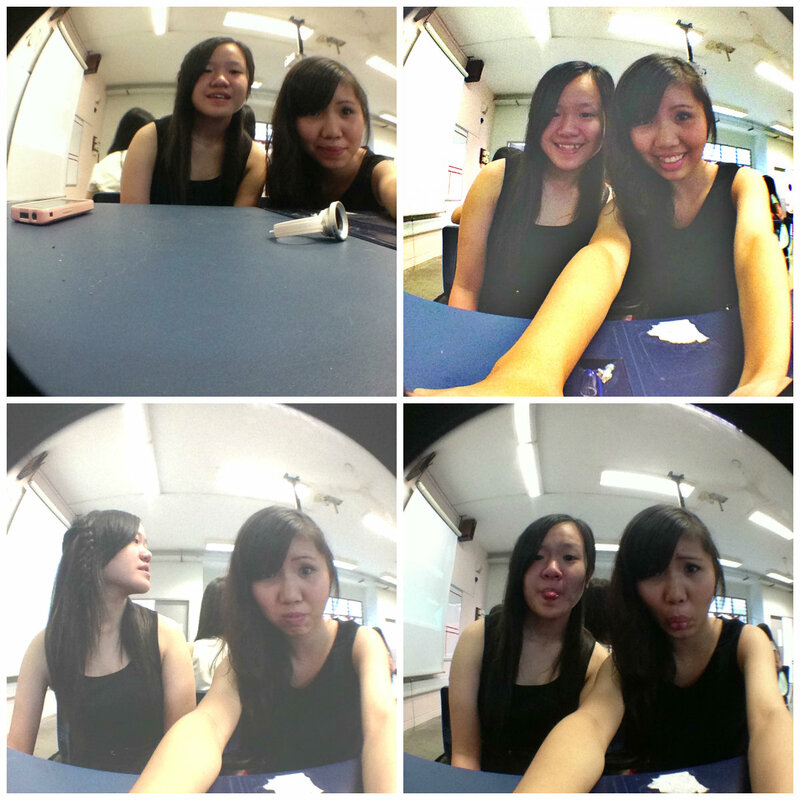 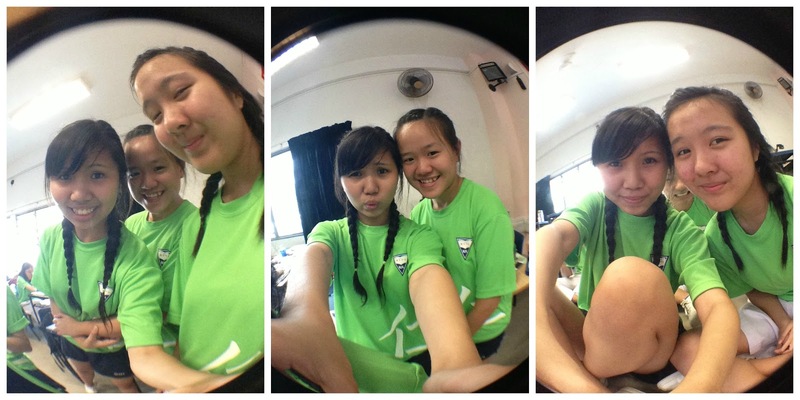 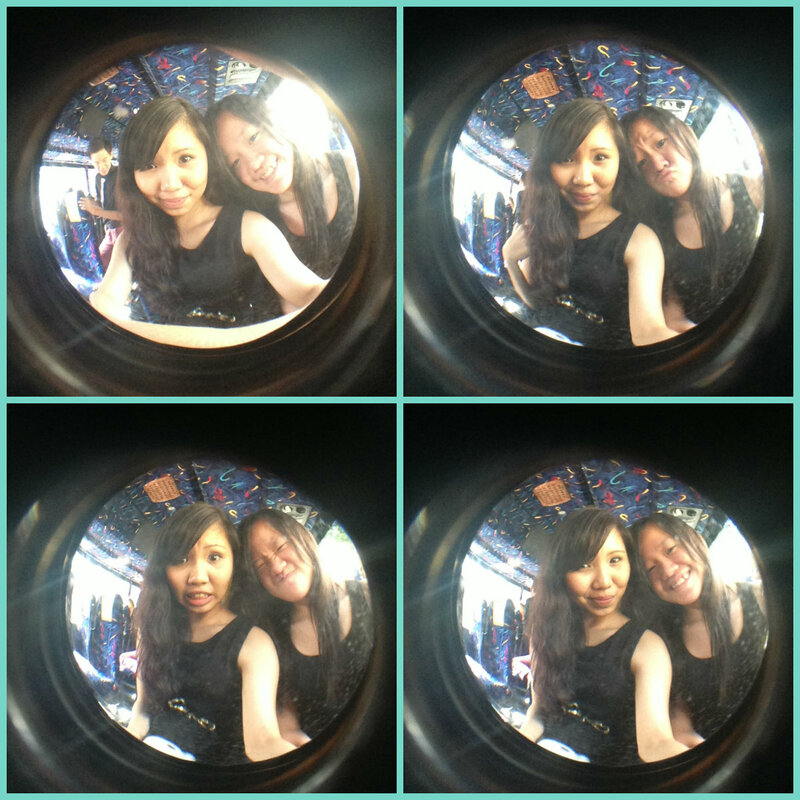 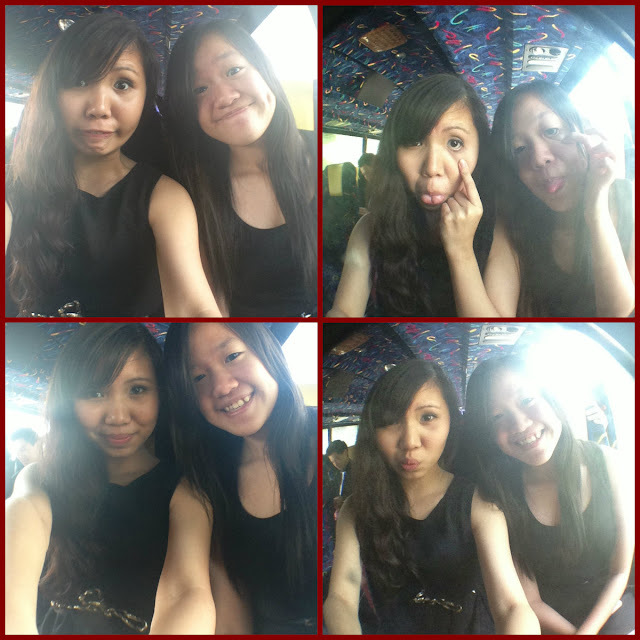 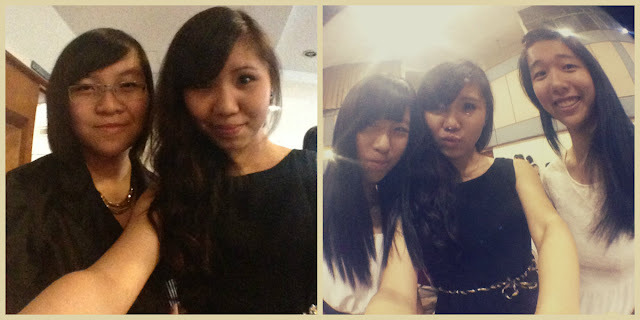 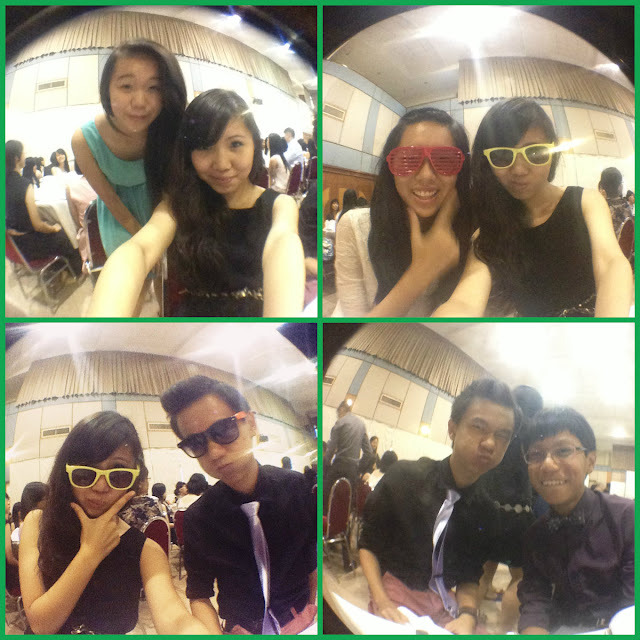 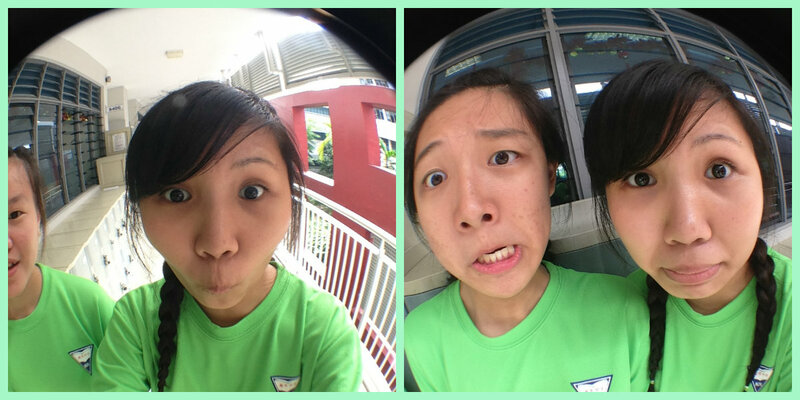 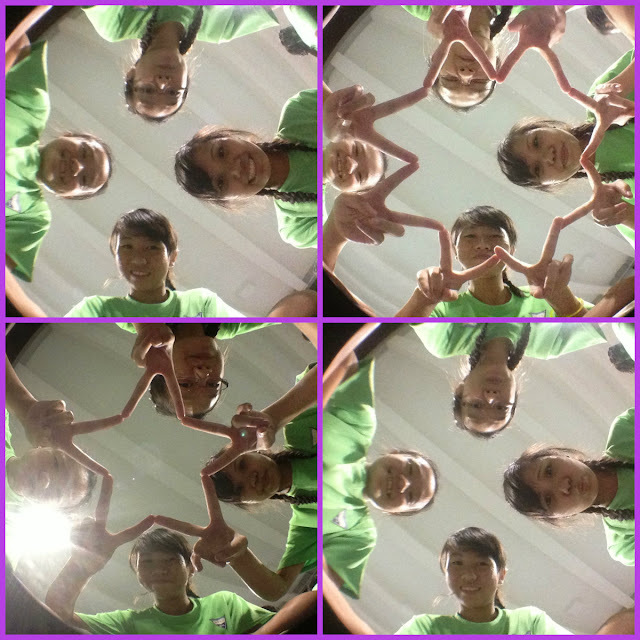 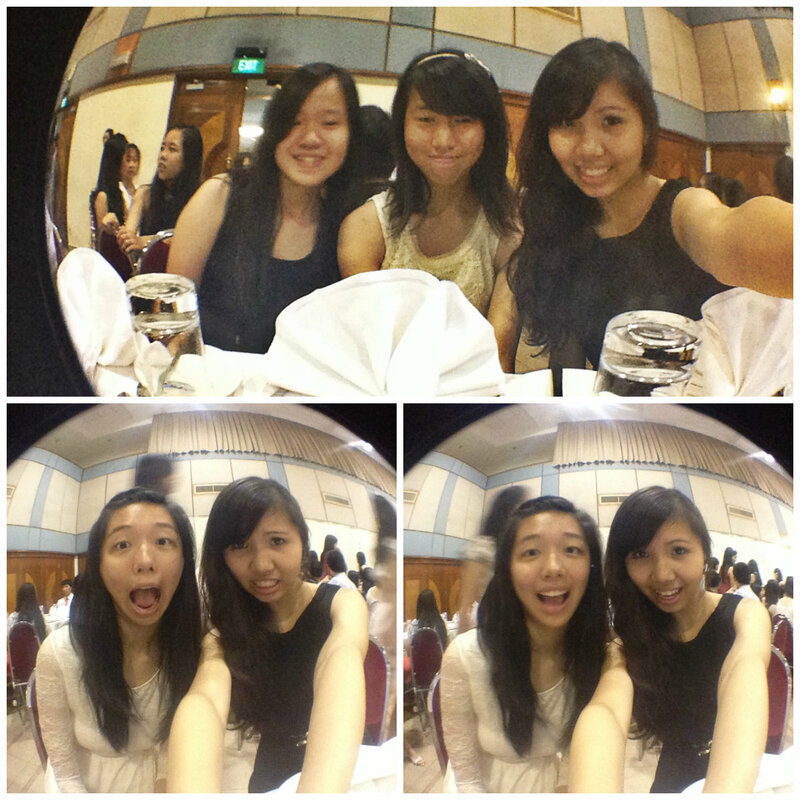 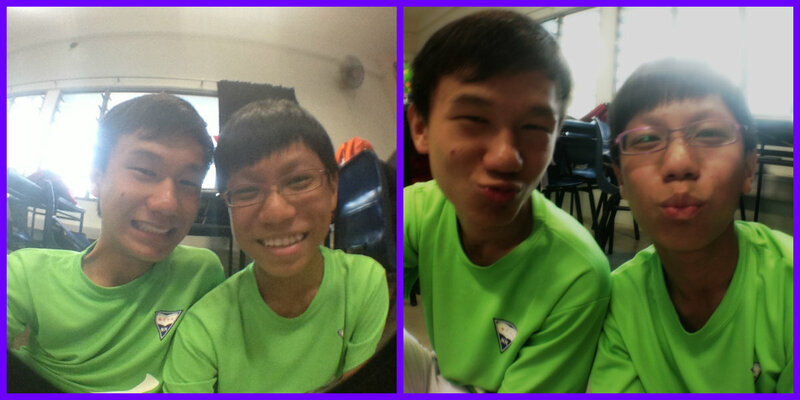 me and huiyi tryna be distorted using fisheye!